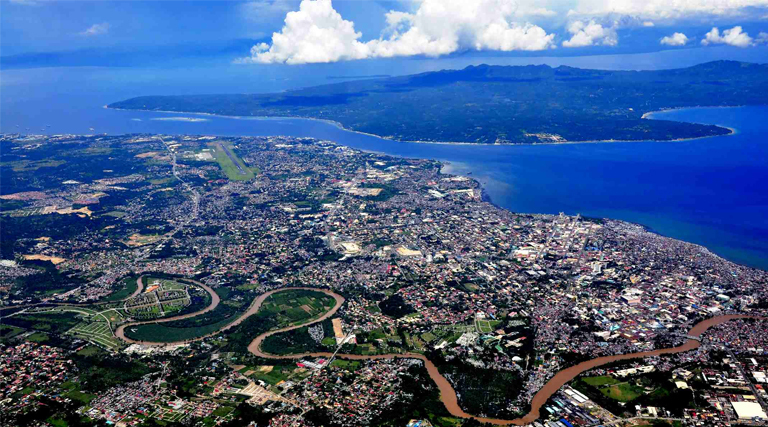 The Philippine Constructors Association (PCA) announced that it will be holding the biggest building and construction show series in Mindanao this September. The 8th PHILCONSTRUCT Mindanao, will be held at the SMX Convention Center Davao in SM Lanang Premier on September 8 to 10. The event will feature more than 350 companies carrying top brands in building materials and construction equipment. Entrance to the expo is free. The organizers have also revealed that this year will be the launch of their newest highlight: an outdoor exhibit packed with massive heavy machineries and equipment display. “This year, we are putting together a pavilion of the biggest construction vehicles, machineries, and equipment which will be strategically located at the open parking of SM Lanang. Over 100 of the latest equipment on display” said Dante Abando, president of Philippine Constructors Association. Aside from the exhibit, the expo will also be featuring TECHNOFORUM – a series of technical seminars and workshops which will be hosted by the Davao Constructors Association Center, Inc. (DCACI), Association of Carriers and Equipment Lessors (ACEL) and more. For more information regarding the TECHNOFORUM Seminars, you may contact the DCACI secretariat at tel. no. (082) 222-5859 or email dcaci98@yahoo.com and look for Ms. Rose Alba. PHILCONSTRUCT Mindanao is co-presented by Pacific Paint Boysen Philippines together with its sponsors: Holcim Philippines, International Elevator & Equipment, Inc., Ohighland Machinery & Equipment, Inc., Panasonic Philippines, Republic Cement Corp., Isuzu Philippines and other participating brands. The show is also backed by the most prominent associations in the industry including the Philippine Institute of Civil Engineers (PICE) Davao Chapter, Philippine Institute of Interior Designers (PIID), Road Engineering Association of the Philippines (REAP), and United Architects of the Philippines (UAP). “We are so grateful to have not just the best brands at the front line of this trade event but also the industry’s most respected industry associations,” shared Wilfredo Decena, overall event chairman of PHILCONSTRUCT Series, “this is no doubt an exhibition created by the industry, for the industry”. PHILCONSTRUCT Mindanao will be held coinciding with HVAC/R Mindanao – the only expo dedicated for air and cooling technologies, organized by the Philippine Society of Ventilating, Air-Conditioning and Refrigerating Engineers (PSVARE). To become part of PHILCONSTRUCT Mindanao, visit the event’s official website: www.philconstructevents.com or Facebook page: Philconstruct Expo. Last year, PHILCONSTRUCT Mindanao welcomed a total of 9,770 industry professionals who visited 423 booths occupying 3,276 sq. meters of exhibit space. “Expect nothing but a bigger and better expo this year!” claimed Allado. Event managed by Global-Link Exhibitions Specialist, Inc.